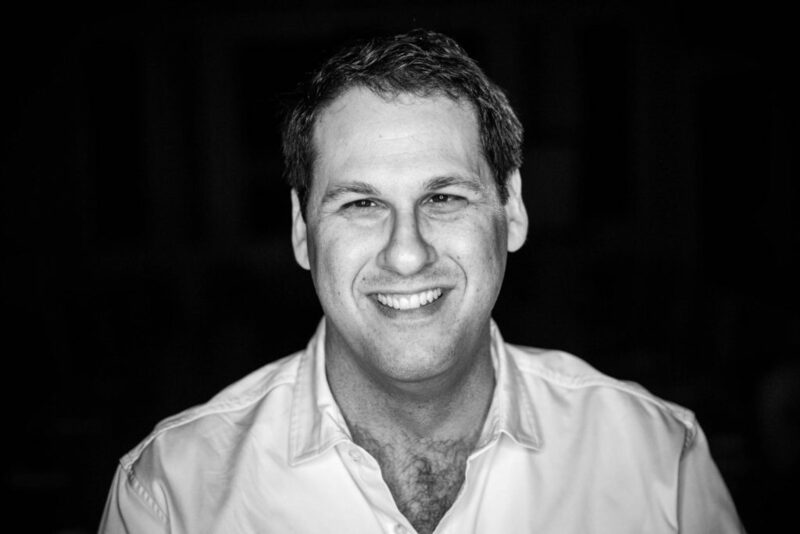 Corey Blake is the Founder and CEO of Round Table Companies (RTC) and is also the publisher of Conscious Capitalism Press. Some of RTC’s clients include Microsoft, First United Bank, and Marketo. Corey has spent over 12 years helping business leaders use storytelling to transform themselves and their organizations. When Corey’s mother was diagnosed with depression and had also exhibited traits of bipolar disorder, Corey began to learn really quickly how to read a room and develop survival tactics to reduce the number of outbursts and to make his mother laugh. It was through this experience that he discovered (although unconsciously at the time) he liked being a performer and went to school for acting. After Corey got married, he decided to make a transition from acting to something a little more consistent, so he started his own company! Before RTC, Corey created two other storytelling companies for the film industry. He learned a lot of valuable lessons and did a lot right but in the end, he made some huge mistakes he could not recover from. As Corey worked with his clients at RTC, he and his team saw the kind of impact they were able to have on their clients when the client felt safe enough to be vulnerable in their story. They would often share things they hadn’t even told their spouses or, it was the first time they even expressed these vulnerabilities out loud to themselves. Flipping the script, when Corey was able to become vulnerable with his team (and vice versa) about trying to avoid making the same mistakes he made at his prior two companies, a deep and profound trust was developed. By having the courage to express vulnerability in the workforce, the team was able to grow in a meaningful way and had each other’s backs. Did you enjoy today’s episode? If so, then head over to iTunes and leave a review. Please share this to help other business leaders discover the Scaling Up Business Podcast so they too can benefit from these ideas. 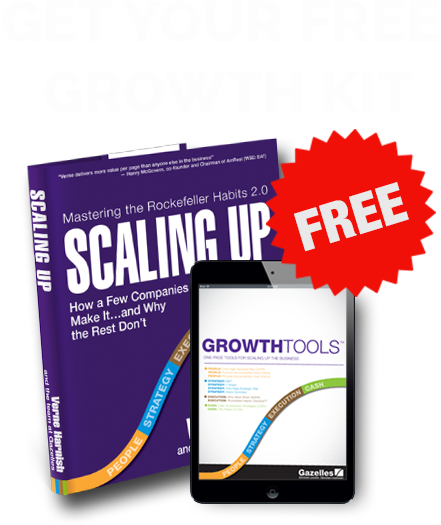 ScalingUp is the best-selling book by Verne Harnish and our team for Gazelles Coaching, on how the fastest growing companies succeed where so many others fail. Bill Gallagher, host of the show, is a leading Gazelles Coach and former CEO. Gazelles is a term we use for fast-growing companies.